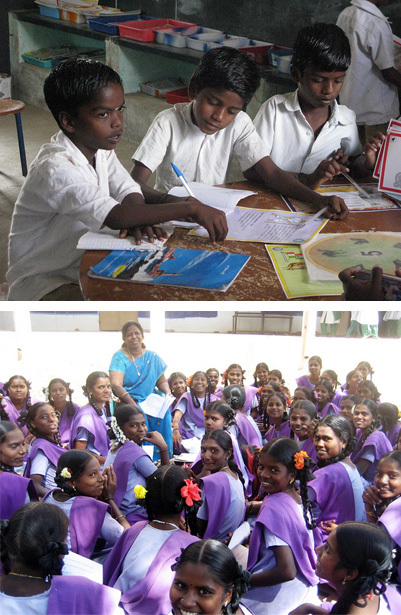 During the past five years, Laia Foundation has supported Government Schools to reduce overcrowding in classrooms. The Foundation has donated funds to Parent Teacher Associations to enable them to recruit staff and fill the void when the Government of India cannot afford. In this way, we can reduce the pupil-teacher ratio and improve the quality of education.